Are you looking forward to a rewarding career opportunity in business development with a reputed IT company in India? 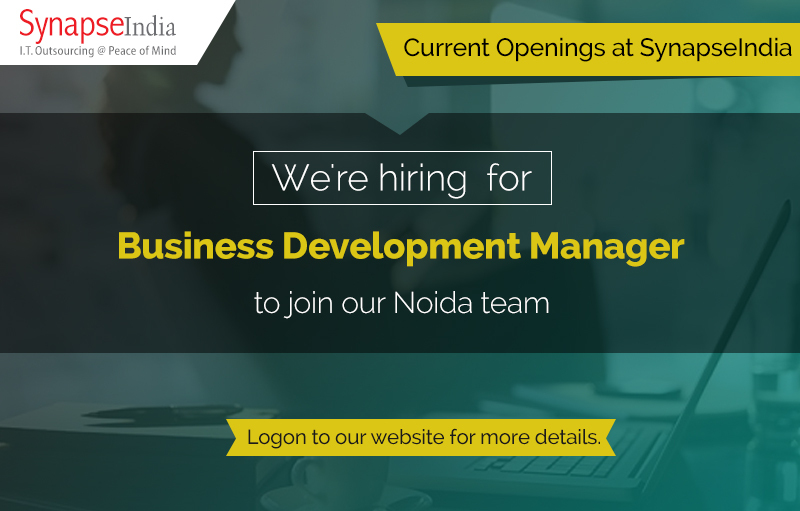 You should checkout SynapseIndia current openings for the positions of Business development manager with our Noida team. The globally acknowledged IT solution provider company, SynapseIndia is looking for experienced business development manager. Your role and responsibilities at this role will include developing and implementing a strategy to substantially enhance SynapseIndia’s revenue streams. The ideal candidate for this positions should have strong experience in generating new business for IT companies. 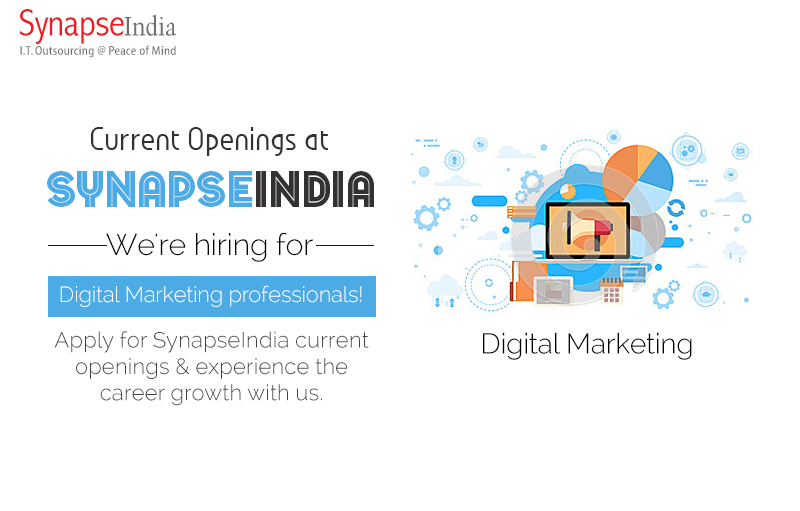 For more information on SynapseIndia current openings, please visit our official website.